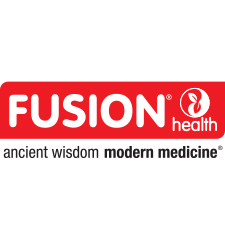 Fusion® Health is built upon the principles of traditional Chinese medicine, approaching the body, mind and spirit as one holistic entity. 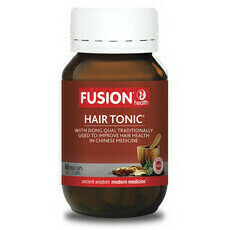 Fusion was founded in beautiful Byron Bay in 1999 by naturopath and medical herbalist, Paul Keogh, and health industry veteran, Geoff Teasel. Keogh was inspired to build the brand by the dramatically increased results he observed in his patients whose treatment included Chinese herbal extracts. 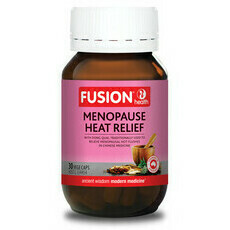 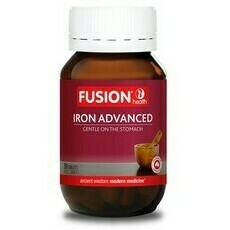 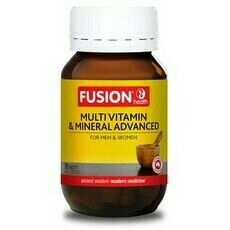 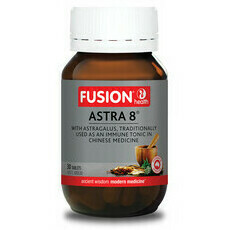 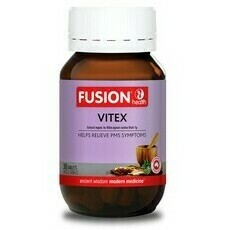 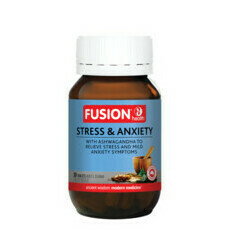 Fusion® Health's extensive range of health supplements weaves the ancient wisdom of Chinese medicine with the scientific validation of modern medicine. 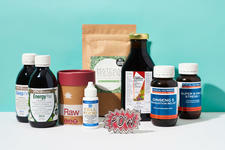 These products are especially formulated by a team of in-house experts to give you a turbo-charged boost of nutrients, helping your body reach its optimum potential, while naturally healing a variety of ailments and deficiencies. Quality is king at Fusion, where they source pure and potent herbal and nutraceutical active ingredients from all over the world to exceed industry standards. 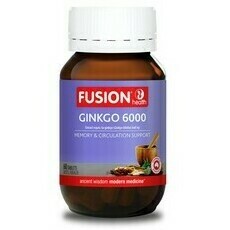 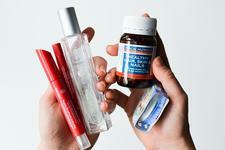 Prior to manufacture, all Fusion ingredients are rigorously tested for pesticides, heavy metals and toxic residues. All Fusion® Health products are free of artificial colours, flavours and preservatives, and common allergens such as gluten, wheat, yeast and nuts.